A generous chunk of dark chocolate blended with organic peppermint oil for the ultimate customisable hot chocolate. 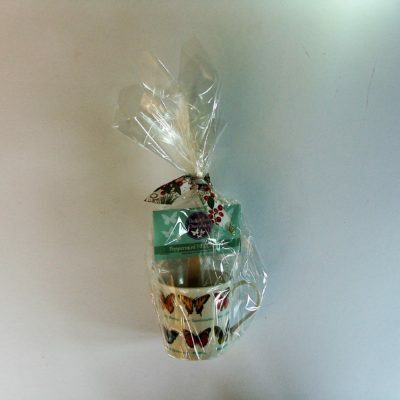 Hunt down your favourite mug, choose your milk, warm it up and swirl away! 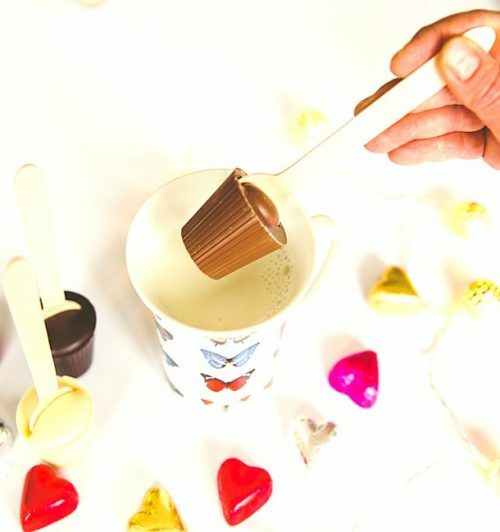 If you’re feeling the need for a slug of something extra feel free to add espresso, creme de menthe or whatever floats your boat … and if you prefer a more subtle drink leave some chocolate on the spoon – a bonus lollipop! Dark chocolate (cocoa mass, sugar, cocoa butter, emulsifier: soya lecithin, natural vanilla flavouring), organic peppermint oil (0.2%).